I received Wonder Woman: The True Amazon by Jill Thompson for Christmas, but with a TBR list longer than Batman v. Superman, I hadn’t gotten around to reading it until this week, when, filled with Wonder Woman-y vigor, I shifted it to the top of my pile. 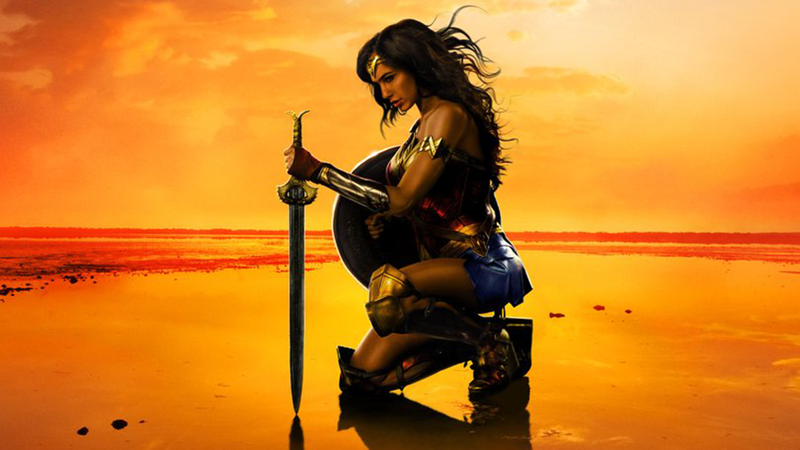 Wonder Woman: The True Amazon offers an alternative origin story for our favorite princess from Themyscira, but not one that is particularly inspiring or heroic. Ultimately, the real Greek tragedy here is twofold: one, my mom spent real dollars buying this off my Amazon wishlist, and two, I spent forty-five minutes reading it that I can never get back. Well, it’s safe to say that this is the first Batman movie I’ve looked forward to seeing in years. The election is finally over, but as this post was written before it ended, I still don’t know what happened. Depending on the results and our own personal stances, the ability to launch ourselves into an alternate reality might be really appealing right about now. 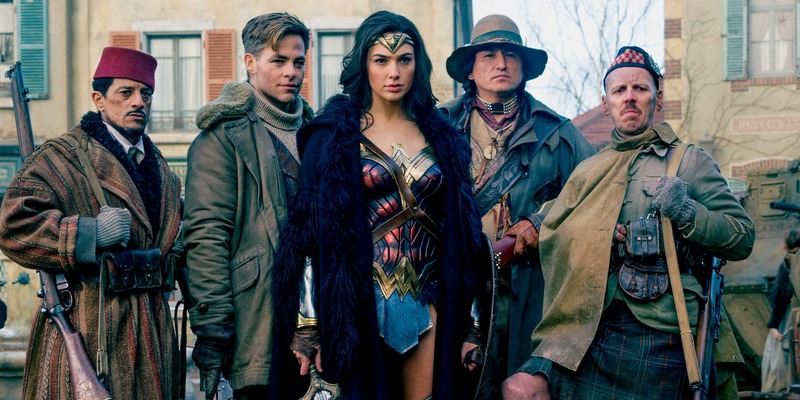 Then there are movies like Justice League: Crisis on Two Earths, which exist to remind all of us that the dystopias in other worlds are somehow even worse than the one we already live in.